'Allahu laaa 'ilaaha 'illaa Huu. 'Al-Hayyul-Qayyuum. Laa ta'-khuzuhuu sinatunw-wa laa nawm. Lahuu maa fissamaawaati wa ma fil-'arz. 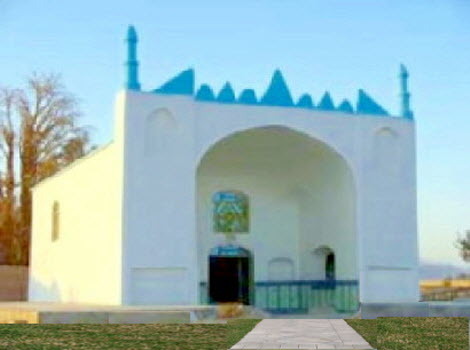 Ya'-lamu maa bayna 'aydiihim wa maa khalfahum. Wa laa yuhiituuna bi-shay-'im-min 'ilmihiii 'illaa bimaa shaaa'. He is the Sublime,the Tremendous. (The Chapter of the Cow). 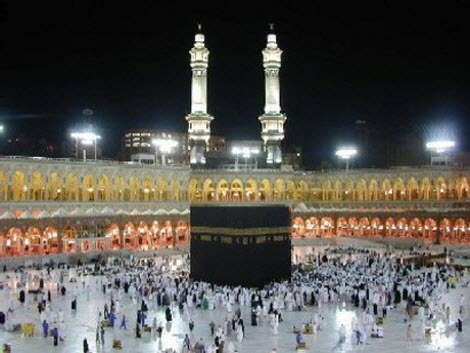 It is one of the most beautiful chapters(Surahs) of the Quran.Reciting this chapter carries lots of rewards(sawab).The Prophet(pbuh) called this chapter as the "Heart of Quran".It has been experienced that reciting this chapter dispels all evil influences from the mind especially devilish influences. 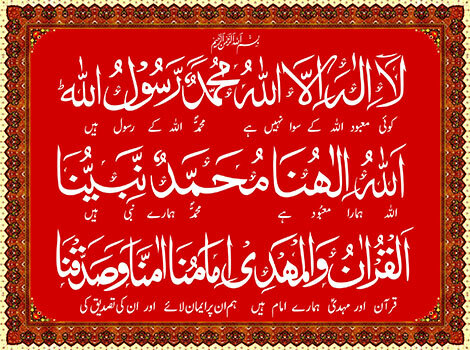 The Prophet (pbuh) said, "Whoever recites Aayatul Kursi after every Farz (Farz Salat). Only death is keeping him/her from entering Jannah. (As soon as he/she dies, will enter Jannah)(Nasa'i ) . Imam Baihaqi states that the one who recites Ayatul Kursi before falling asleep, Allah Tala gives protection to his/her home and his/her Family. Hazrat A'isha Rz narrates that a person arrived to Prophet(pbuh) and complained that there is no Barkat (Blessings) in anything in his home. 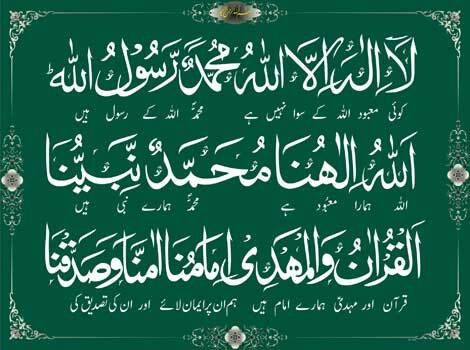 The Prophet (pbuh) said, "You do not recite Ayatul Kursi, over whichever Food and Curry you will recite Ayatul Kursi, Allah Tala will give Blessings on that Food and Curry. (Tafseer Durre Mansoor vol. 1 pp. 323). Hazrath Ali ibn Abi Talib Rz. narrates that the Prophet (PBUH ) said that,"I cannot understand how a person, who is a Muslim and owner of reason(intellect) can spend the night without reading Ayat ul Kursi.If you knew the benefits of it, then you will never discard it under any condition." Hazrath Abdullah bin Mas'ud Rz. 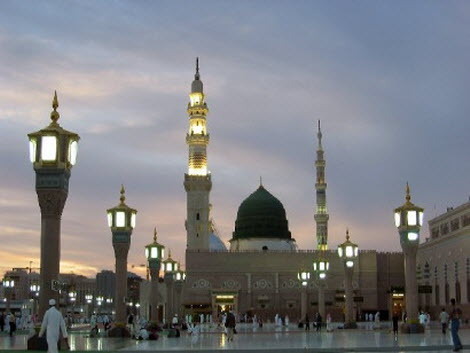 narrates that a person said to the Prophet (pbuh)" O Messenger of Allah(s.a.w. ), teach me something through which Allah will give me benefit". The Prophet (pbuh) said "Continue reciting Ayat ul Kursi.This will be a means of protection for you, your children and even those houses which are near your house"
May Allah make us recite this beautiful Chapter as often as possible. Aameen.